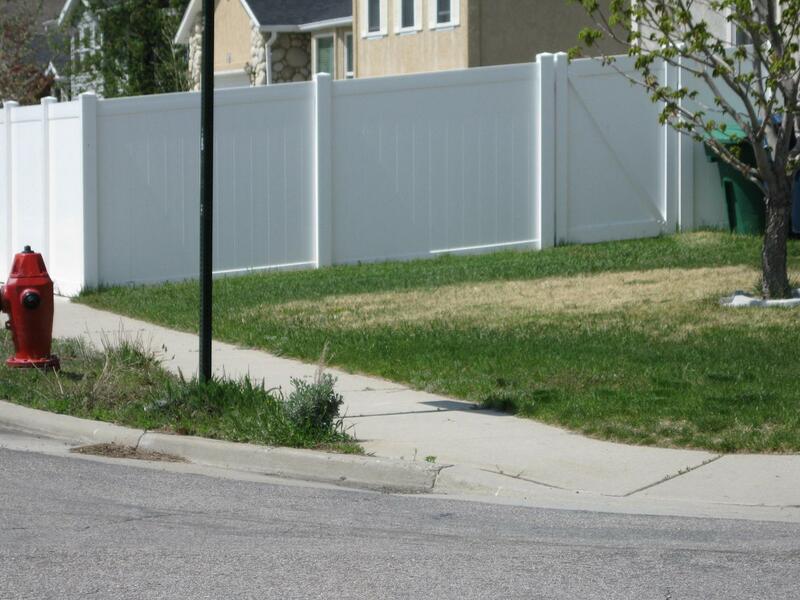 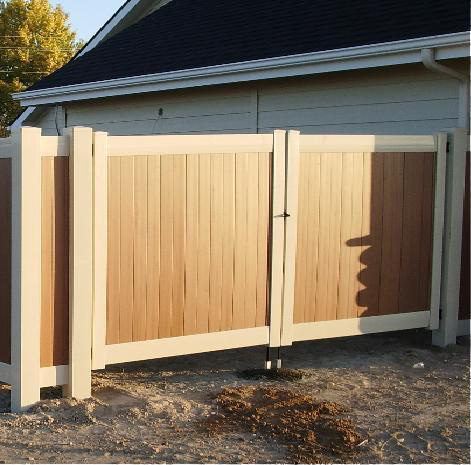 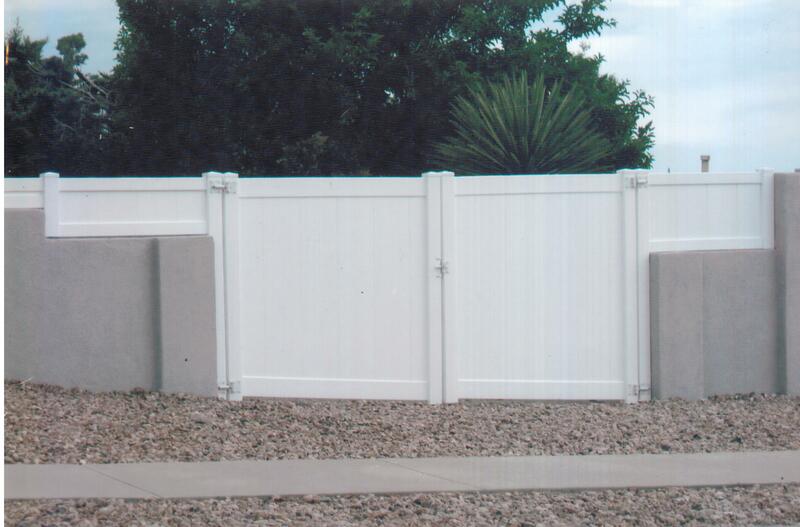 Whether it's a matching picket gate, or a complementing privacy gate- they're not just for keeping stuff in or out anymore. 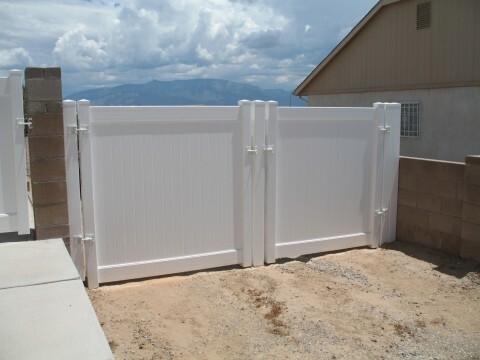 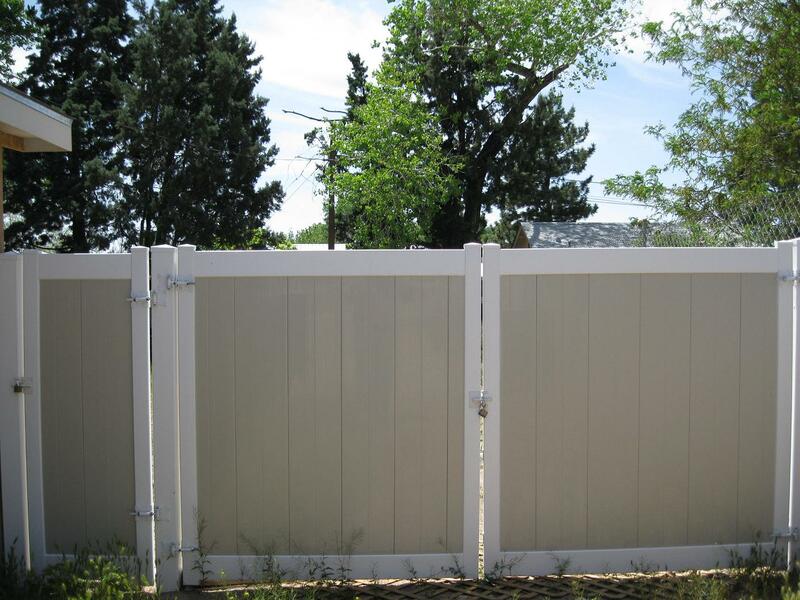 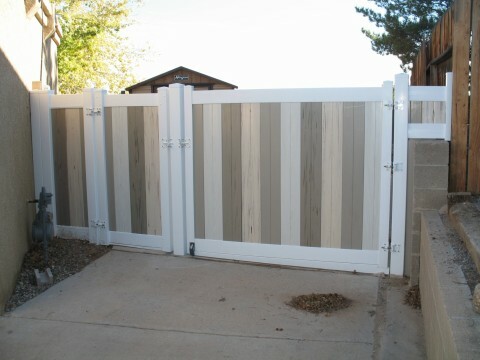 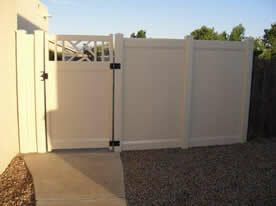 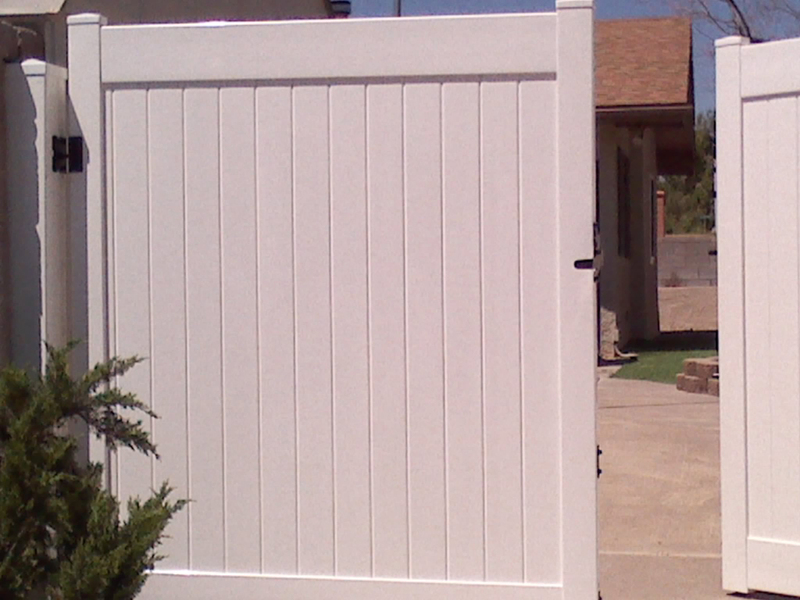 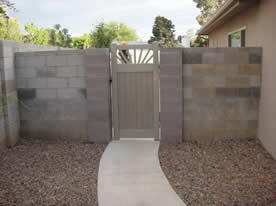 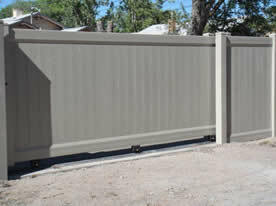 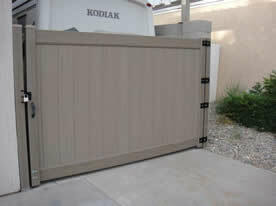 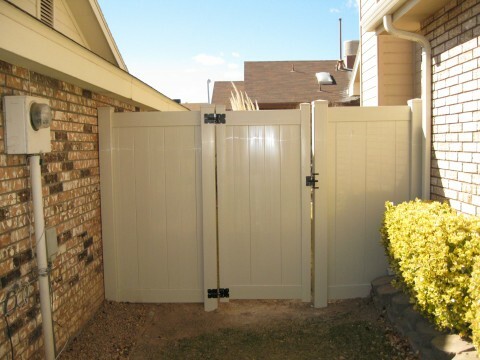 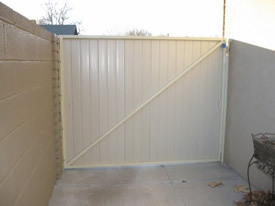 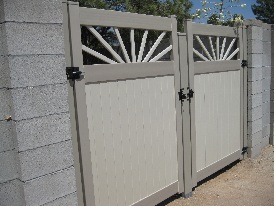 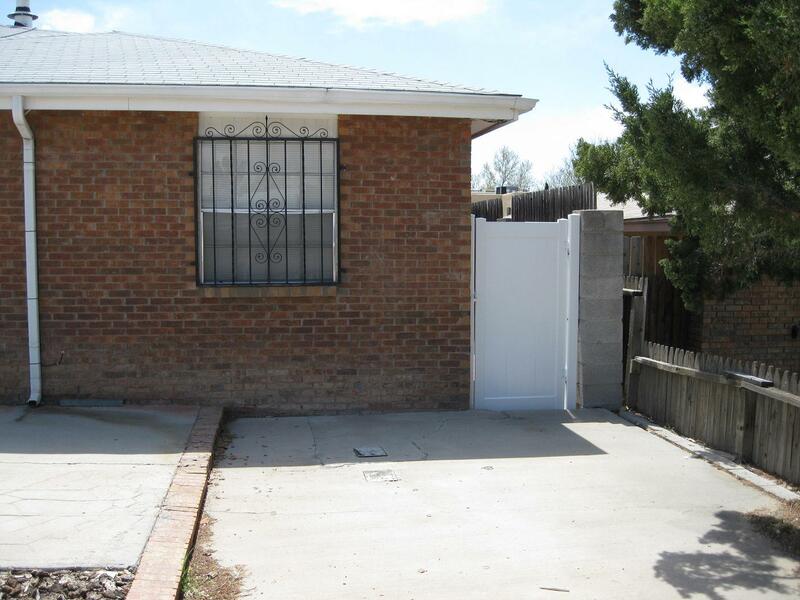 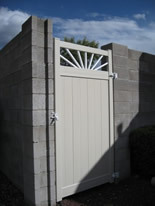 Vinyl gates with adjustable hinges and hardware make the dragging, sagging, sticking, and binding of wood gates a thing of the past. 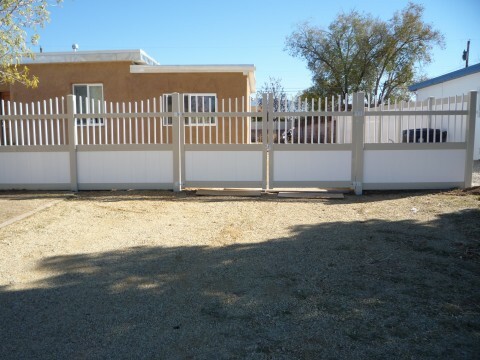 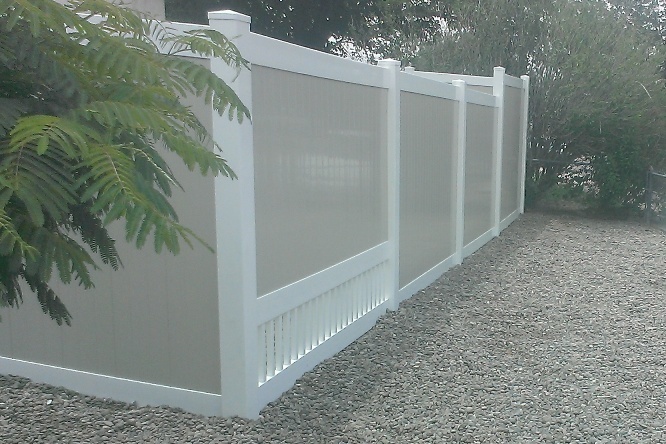 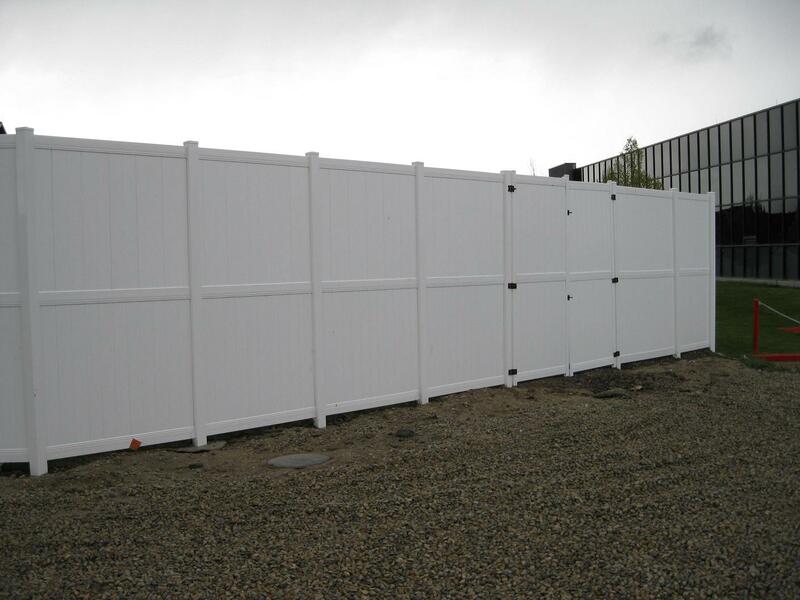 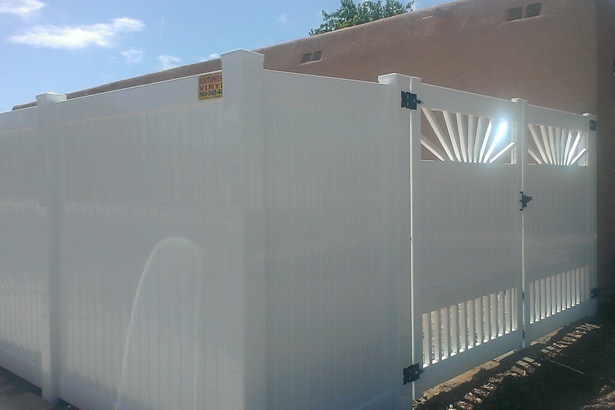 And, since there's no need to strip, sand, seal, replace slats, waterproof, or paint, they're also the most convenient and economical in the long run.